I wasn’t really planning on doing another day-in-the-life post because, honestly, I’m not sure our days are all that interesting! But I realized that my post last year was almost exactly a year ago (tomorrow in fact) and I was kind of curious to see how things have changed in that year. Not a whole lot, really, but Caelan is more independent with his play now so I guess we are more relaxed in letting him do his own thing. I should do another post like this next year when we have an almost-3-year-old and an 8-month-old. I’m scared already! I wake up and hear Caelan calling for me. 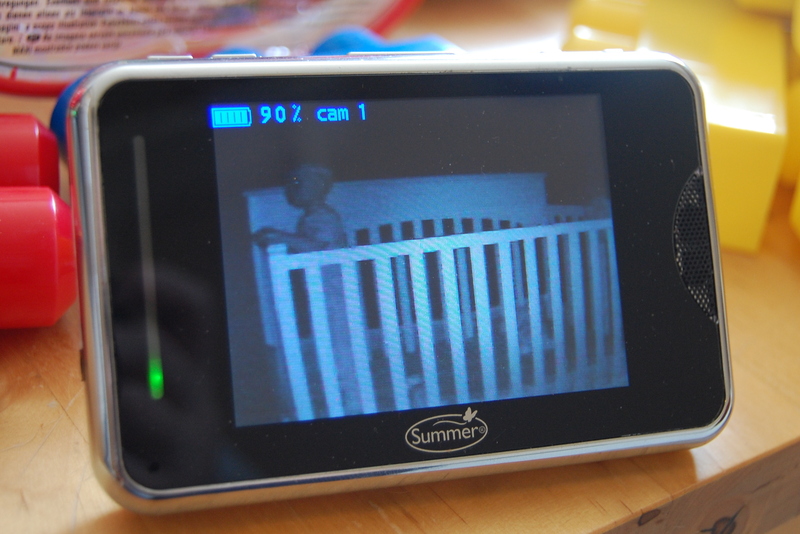 Usually by the time he’s standing in the crib and calling for me, I only have a few minutes before the all out crying starts (this is a relatively new development – he used to wake up happy every morning). I go to the bathroom, then head into his room. He asks for a breakfast bar and some milk which I agree to in exchange for his cooperation in getting him changed and dressed. Everything is a bargain lately. We go down to the kitchen and I feed the cats. I get Caelan in his booster and he has his milk and breakfast bar. 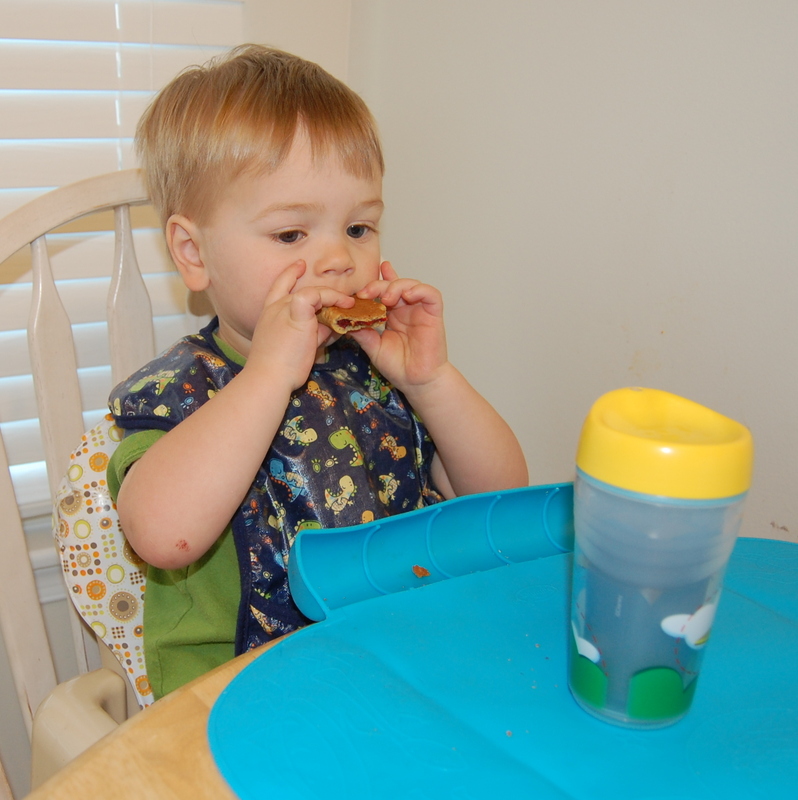 When he’s finished with that, he asks for meatballs and tater tots, blueberries and crackers, or blueberries and ham. We settle on just blueberries which he plays with but doesn’t eat. After breakfast, we go to the living room where Caelan plays. Bill comes down to join us and we watch Caelan play. I work on party planning for Caelan’s birthday party. Bill takes Caelan upstairs for a diaper change. Caelan and Bill come back downstairs and Caelan tells me all about his diaper (I’ll spare you the details!). Caelan asks for a pouch so we go into the kitchen to eat. Caelan has a pouch and I eat breakfast myself. We give the blueberries another try and he eats them this time. After breakfast I brush his teeth. We go back in the living room to play some more. 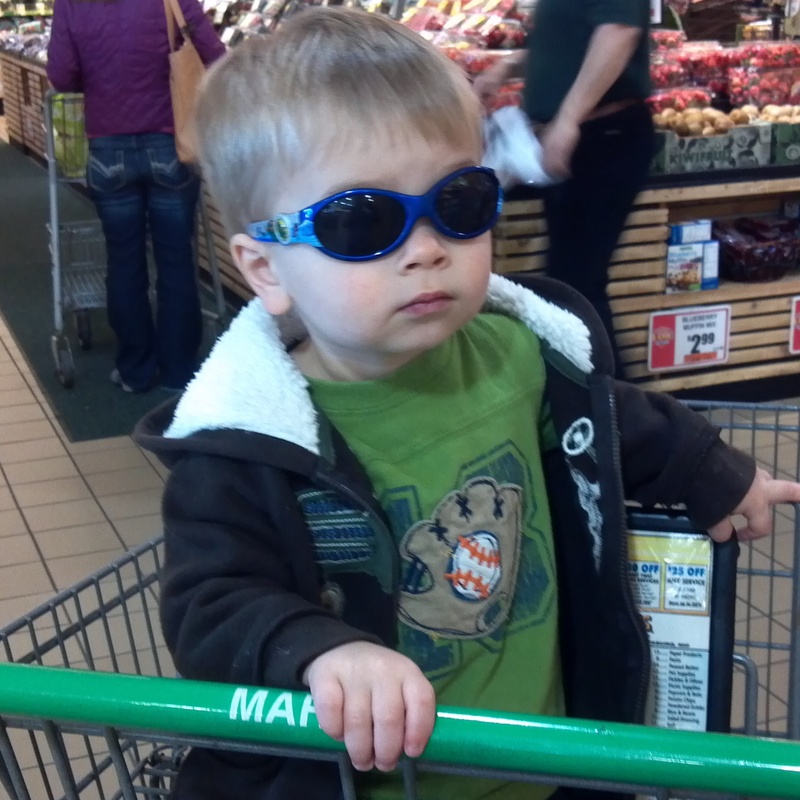 Caelan rides his bike while I finish my grocery list. Caelan and I leave for the grocery store. Despite his snack cup, Caelan leaves a trail of Cheerios through the store, but he did enjoy pointing out the giant M&M characters. We get home from the store and hear that Bill is vacuuming. We sit on the couch and listen until he’s finished (“Daddy all done dadoom”) and then Caelan helps me put the groceries away. Back in the living room and Caelan quickly destroys all the cleaning up Bill had done while we were at the store. I ask Caelan hang up his jacket and he tries 3 times, with tears after each time. We remind him to stay calm and try again, or ask for help, which he eventually does. Lots of drama just for hanging up a jacket! 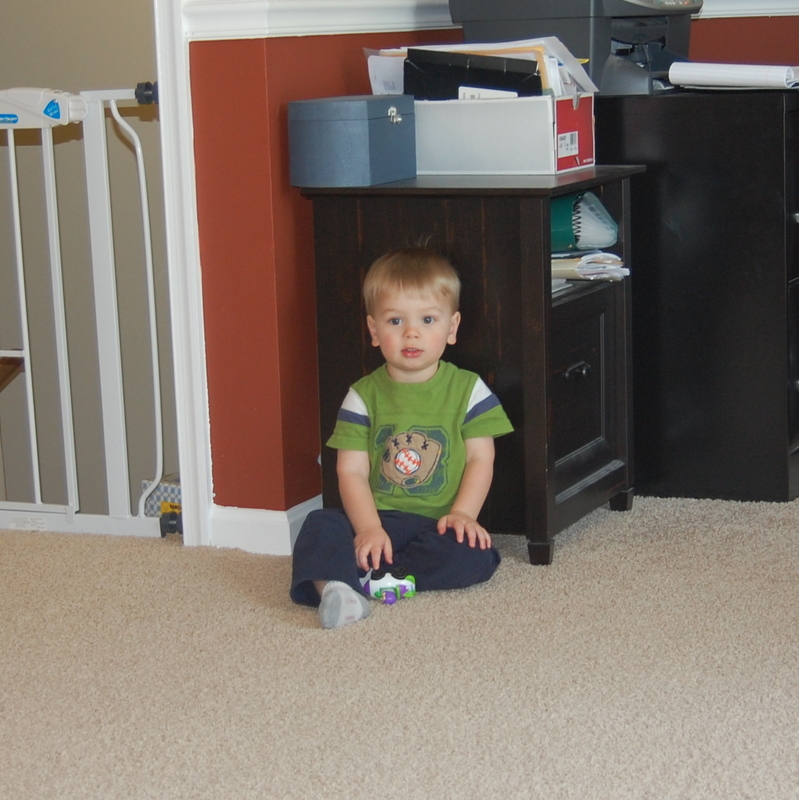 Caelan gets kicked off the couch for standing on it and decides to put himself in timeout. This only lasts for a few seconds. We get the seriously dramatic pouty lip when he tries to get back on the couch again. It’s lunch time so we go into the kitchen. Caelan has turkey, pears, a pickle and some milk. This kid loves pickles! Bill takes Caelan upstairs for his nap. I eat my own lunch and unload the dishwasher. Bill goes out back to massacre some bees who dared to build a nest under our deck. 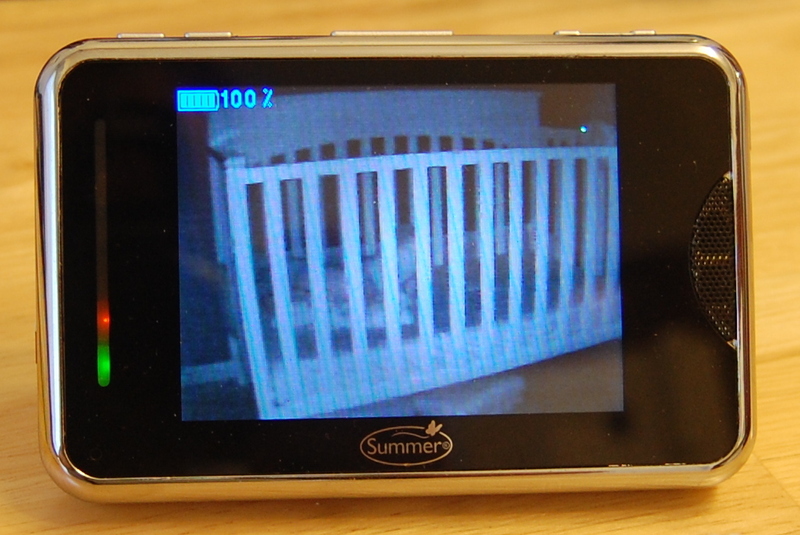 I watch/listen to Caelan on the monitor and hope he falls asleep. Caelan is quiet and hopefully asleep. Bill leaves to pick up some kitty litter at the store and I watch Netflix on my iPad and do some more party planning. I hear Caelan wake up so I head upstairs to get him. It’s only a 55 minute nap which isn’t very long, but it’s better than the pathetic 20 minute nap we got yesterday. Caelan is crying hard after his nap. This used to happen frequently but hasn’t happened in awhile. I bring him downstairs and hold him on the couch until he calms down. 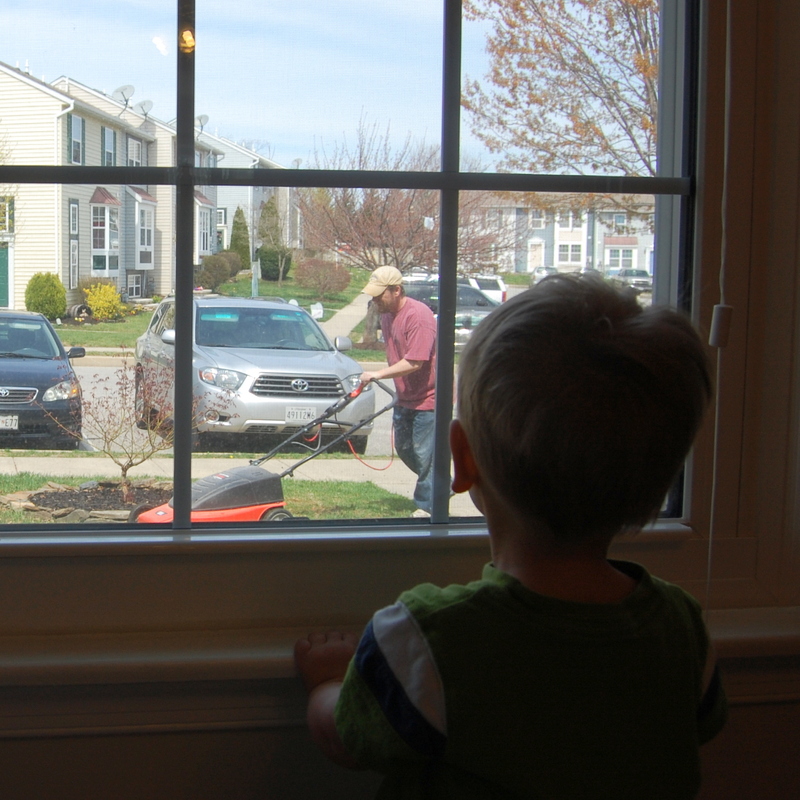 Once he calms down, we go into the kitchen and watch through the window as Bill cuts the grass in the front yard. Caelan is in and out of the living room playing, riding his bike, and going to look out the kitchen window. Caelan falls off his bike onto some toys and cries. I pick him up and ask what he hurt and he tells me “I hurt my bike” and asks me to pick it up (it had tipped over). Caelan learned the word “grocery” today and took great pleasure in pushing his shopping cart around the room and announcing that he was going to the grocery store. 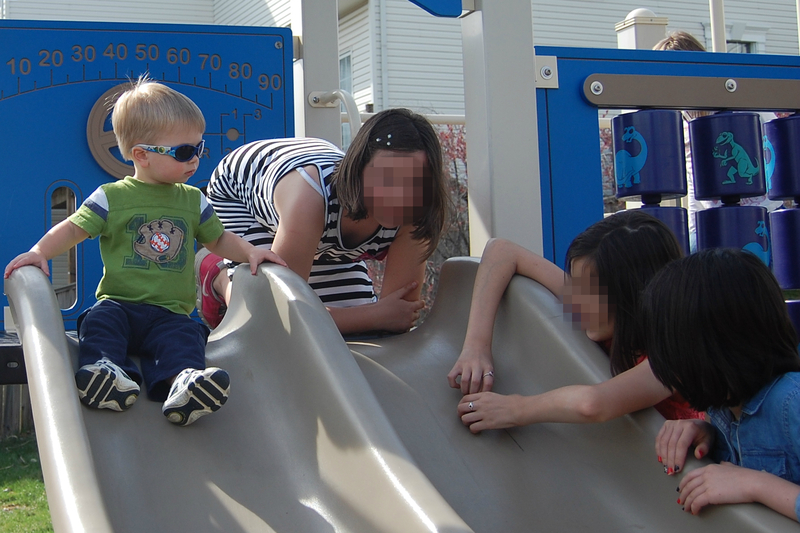 We all get shoes and sunglasses on and head out to walk to the playground in our neighborhood. 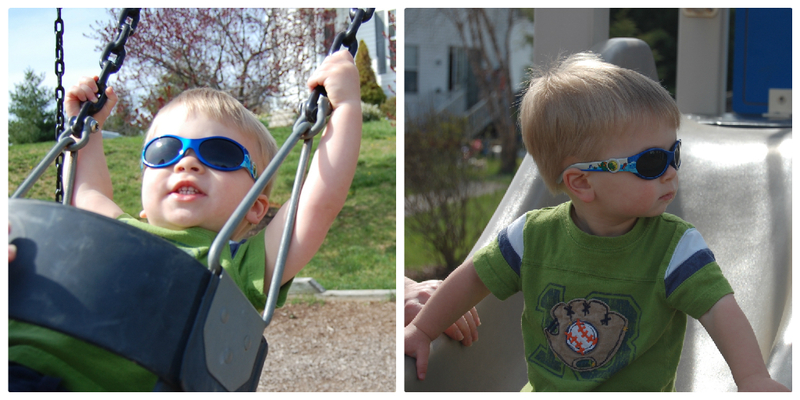 “I go a wing and a lide”, Caelan says (he means a swing and a slide – he omits the s’s). The playground is full of kids (pre-teens mostly). Caelan is absolutely fascinated to watch them, especially when they try to make a toad they captured go down the slide next to him. You can’t see the toad from this angle, but Caelan was fascinated! 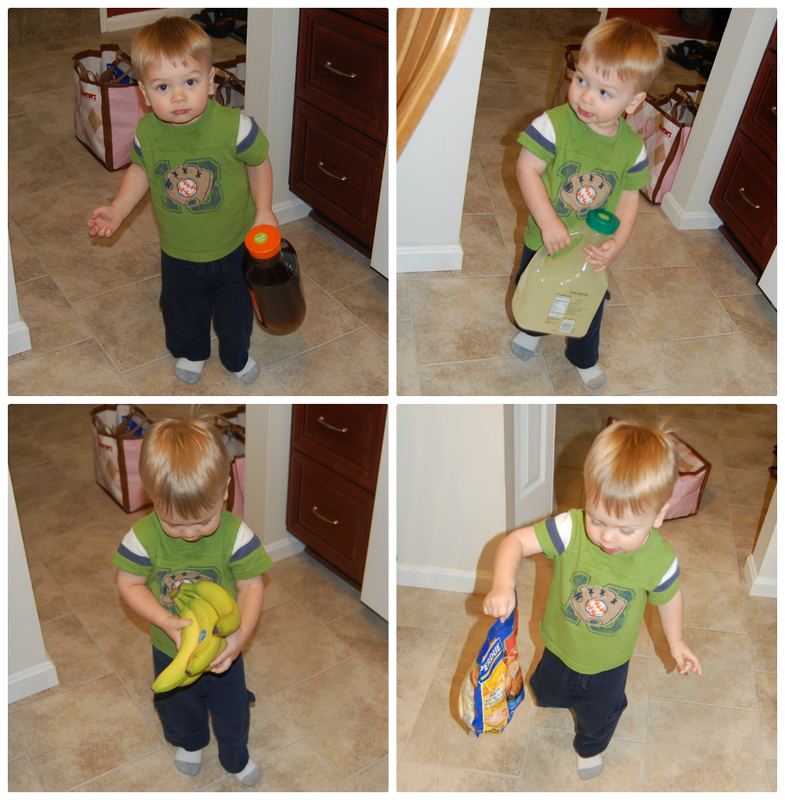 We’re back home from our trip to the playground and Caelan asks for a snack. I get him settled with some apple juice and goldfish. 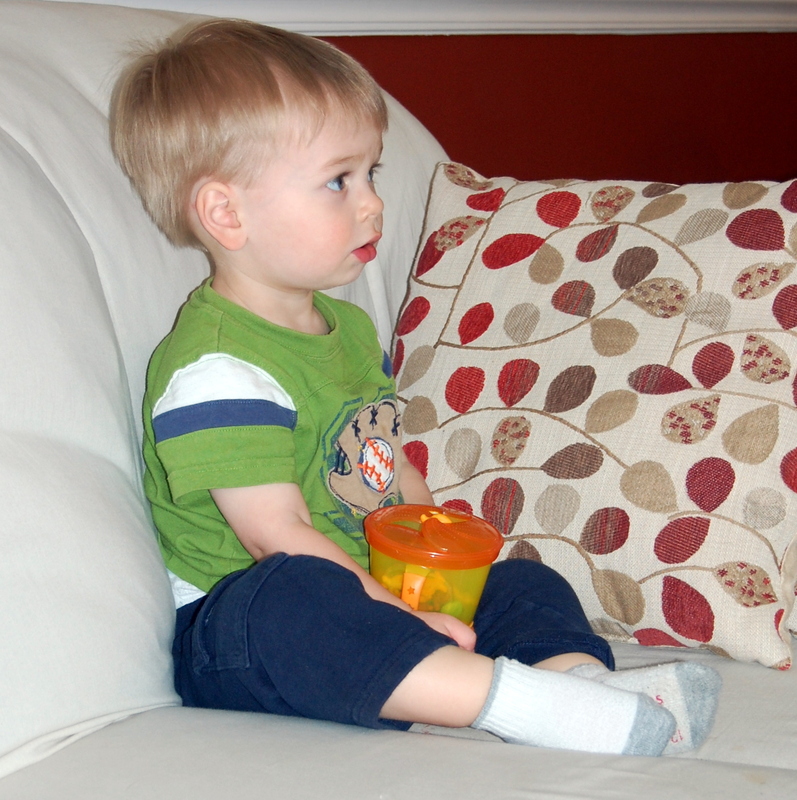 Bill puts on an episode of Sesame Street. Bill dozes and I edit some pictures while Caelan watches his show. Caelan says he’s done watching Sesame Street so he goes back to playing. Bill leaves to pick up dinner at Subway. I ask Caelan what he wants for dinner and he asks for meatballs and tater tots. 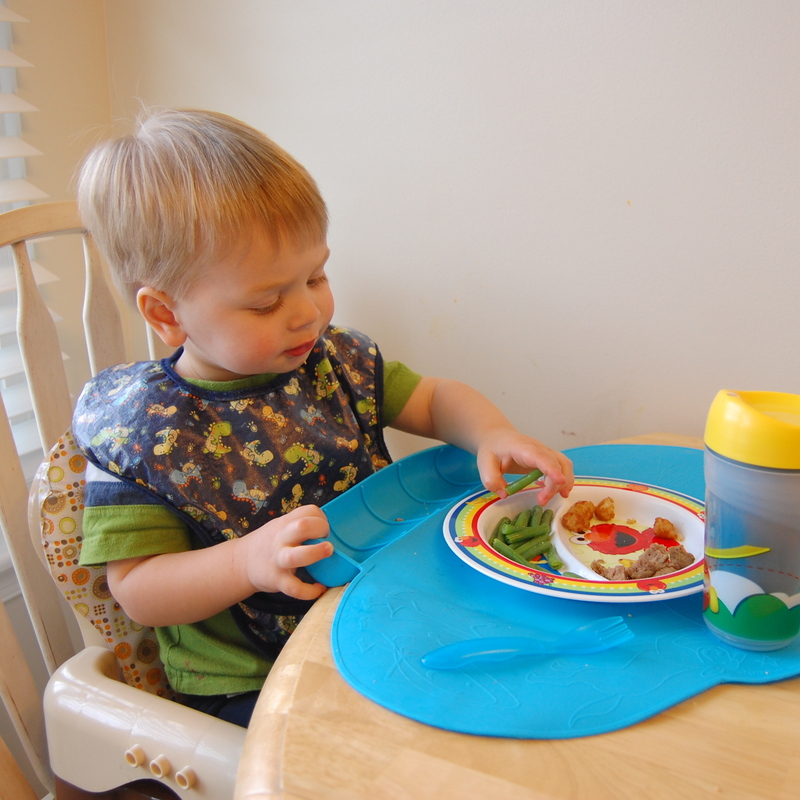 My suggestion of adding green beans is met with a “yay green beans!” so I start to make his dinner. Bill gets home with our dinner and we all sit down to eat. 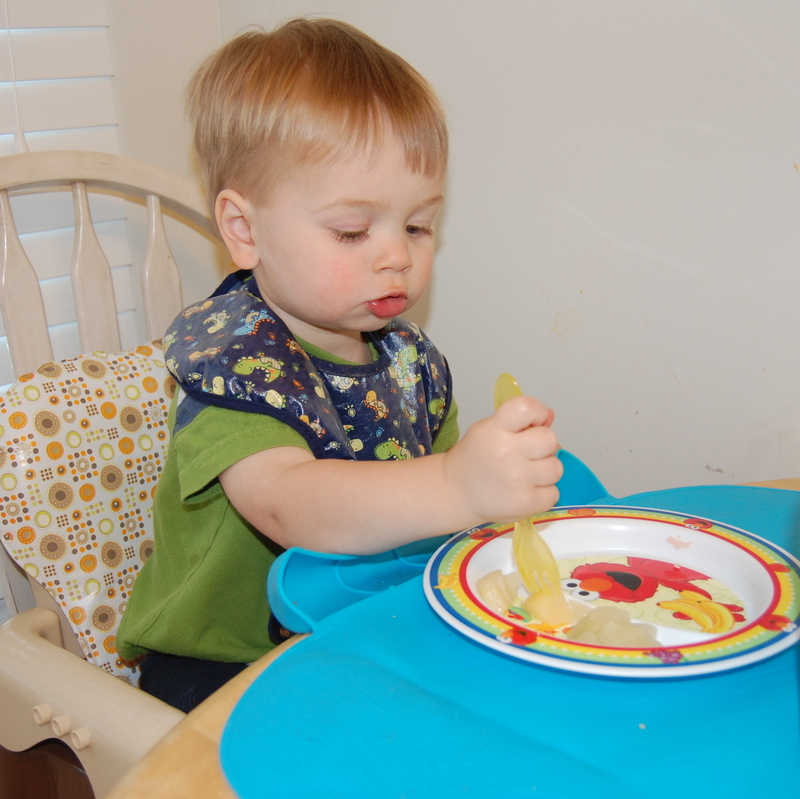 Dinner mostly went well – Caelan ate almost everything I gave him. There was a fight over a green bean and once the third one was thrown at me, dinner was over. We all get our shoes on again and go out for a walk around the neighborhood. The idea of a leisurely walk is pretty much lost on Caelan and he runs most of the way. 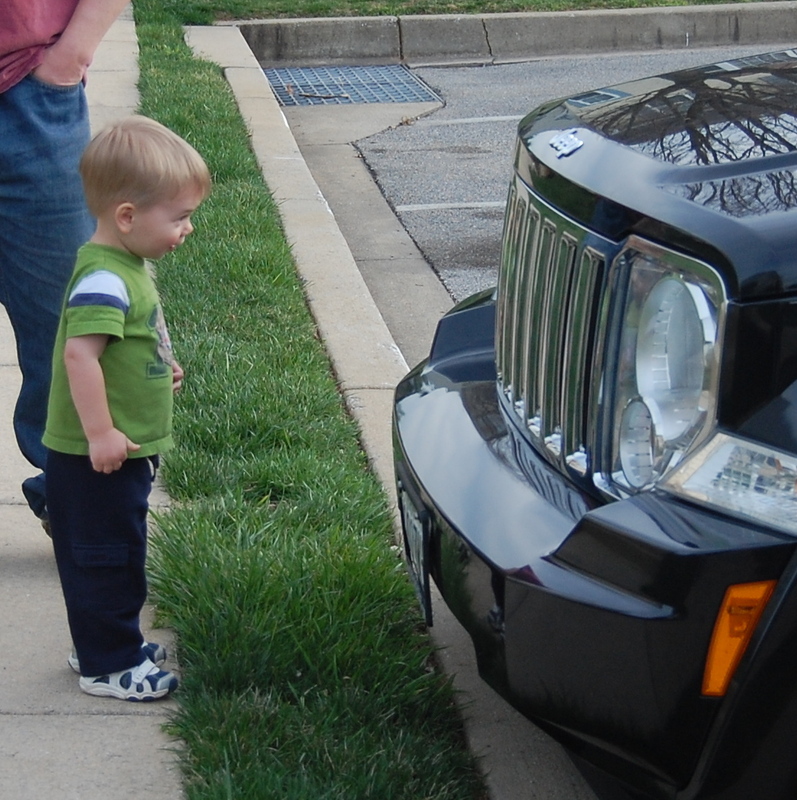 He stopped to point out every blue car he saw and stopped to say “Hello” to a Jeep. It’s the oddest thing – we can’t figure out why he says “Hello” only to this particular car! 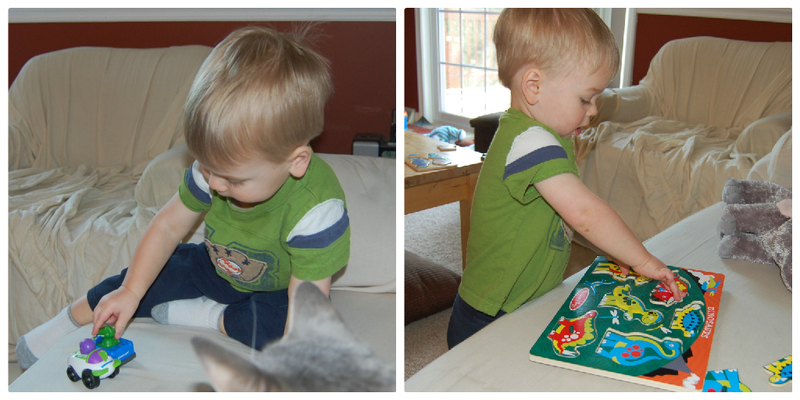 When we get back home, Caelan and I read some books and play. Bill is on the phone with his mom trying to get Sykpe set up on their tablet. Unfortunately, they can’t get it working and we run out of time before Caelan’s bed time. We take Caelan upstairs for his bath. Bill gets him undressed while I run the bath. As always, Caelan has a blast in the tub and I end up soaked. 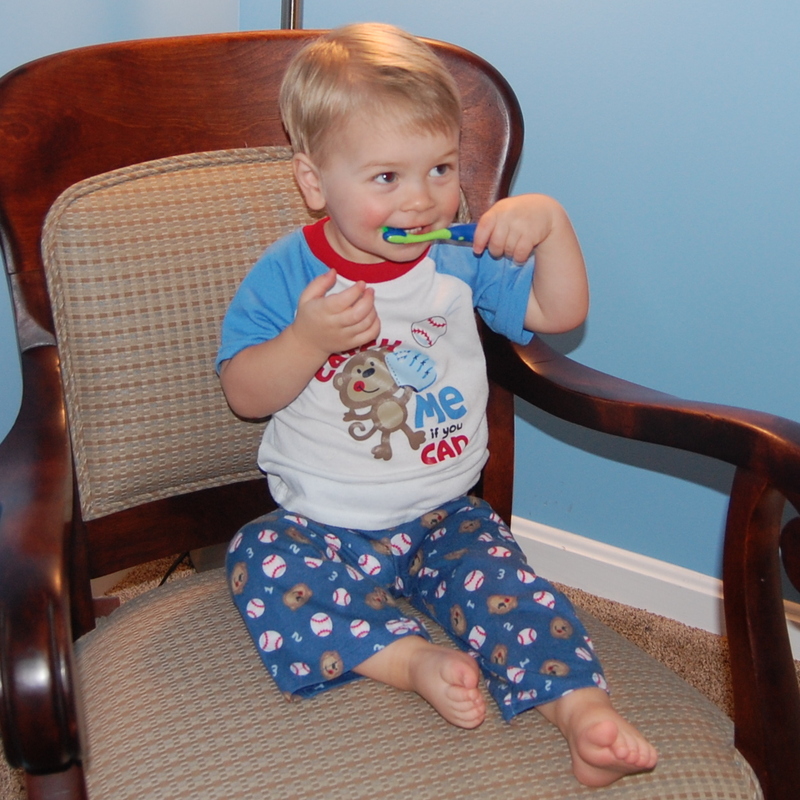 We get him out of the tub and into a diaper and pajamas before brushing his teeth. Bill reads Caelan a book and gets him in bed for the night. I go down to the kitchen and get a pork tenderloin in the oven (Bill will take it for lunch this week). After that’s in the oven, I do the dishes. Bill comes back down and gets on the computer to study. I go upstairs and check on Caelan who has been asleep for about half an hour. I edit some more pictures and write this blog post while watching a show on Netflix. Bill comes up from studying, we get ready for bed and watch a show. 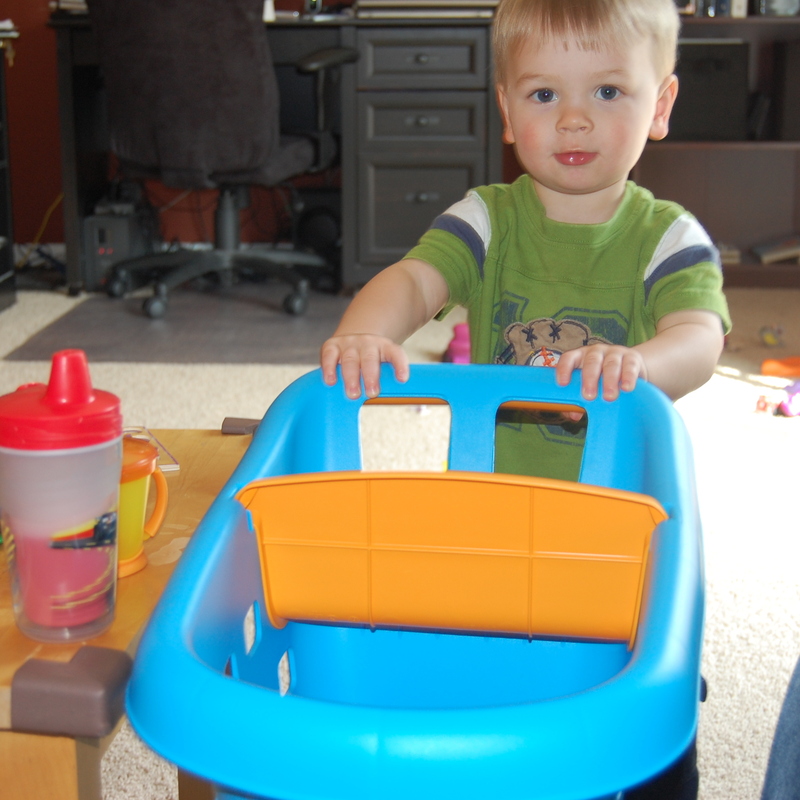 This entry was posted on Monday, April 15th, 2013 at 9:41 am and is filed under Caelan, Home. You can follow any responses to this entry through the RSS 2.0 feed. You can leave a response, or trackback from your own site.